ISLAMABAD: Grand Mufti of Al-Azhar University in Egypt Dr Shawki Ibrahim said on Wednesday that only courts could declare a person infidel while the state was the only authority to declare jihad. Endorsing the Paigham-i-Pakistan, a document issued by the government which offers a unanimous counter-narrative to extremist ideas by collating fatwas (edicts) against terrorism, he said extremism leading to terrorism, blasphemy and declaring any Muslim a non-believer were prohibited in Islam. 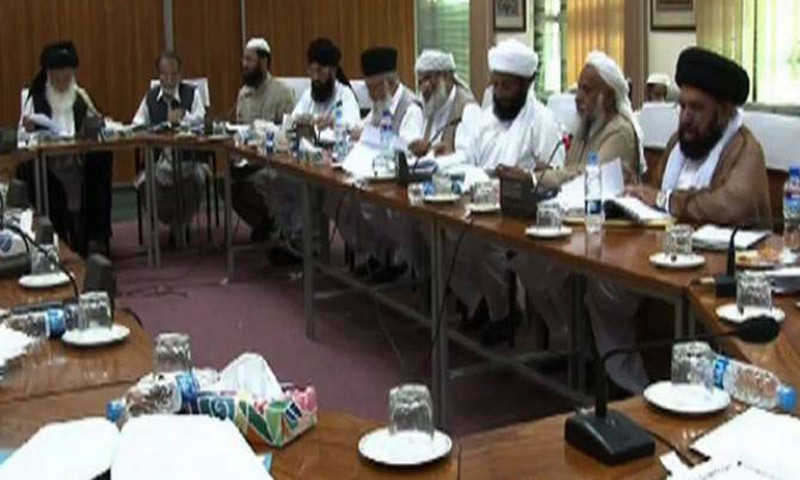 “Groups like Daesh (the militant Islamic State) have strayed away from the message of Islam but they are targeting Muslim youths through social media,” Dr Ibrahim said while addressing a roundtable conference titled ‘Paigham-i-Pakistan and terrorism’ organised by the Council of Islamic Ideology. The conference discussed the practical aspect of the Paigham-i-Pakistan to eradicate extremism and noted that the use of social media and internet was essential to counter the motives of the fanatics. The grand Mufti of Al-Azhar said that only grand muftis were authorised to issue decrees and not semi-literate clerics who issued decrees after reading a few books being “holed up in caves”. Dr Ibrahim lauded the efforts of Islamabad against extremism and said that the Paigham-i-Pakistan should be spread across the country to eradicate the extremist mindset. He stressed the need for providing “protection of Shariah” to the message of the Paigham-i-Pakistan and said that modern tools of information like social media should be used to counter the radical mindset. He said that Egypt, too, was formulating a national narrative on similar lines and the document would be signed by mainstream clerics. Dr Aftab Ahmed, a religious scholar, highlighted salient features of the Paigham-i-Pakistan, which offers a national narrative endorsed by clerics of all four major sects in the country — Barelvi, Shia, Deobandi and Ahle Hadis. He said senior clerics had signed the document that said declaring security forces non-Muslim was incorrect and fighting them was a rebellion, while support had been extended to the operations launched against terrorists, including Raddul Fasad. Barrister Zafarullah, the adviser to the prime minister on law, said that the fanatics presented an unrealistic interpretation of Islam. Muslims had been left behind in terms of progress during the past 500 years mainly for ignoring scientific developments, he said.